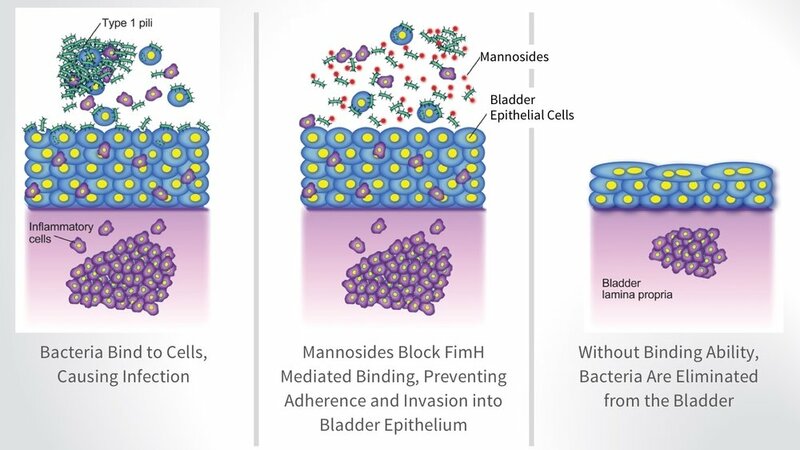 Mannosides represent a new way of treating bacterial infections, by simply preventing the bacteria from being able to stick to the walls of the bladder thus allowing the body to naturally eliminate the infection. 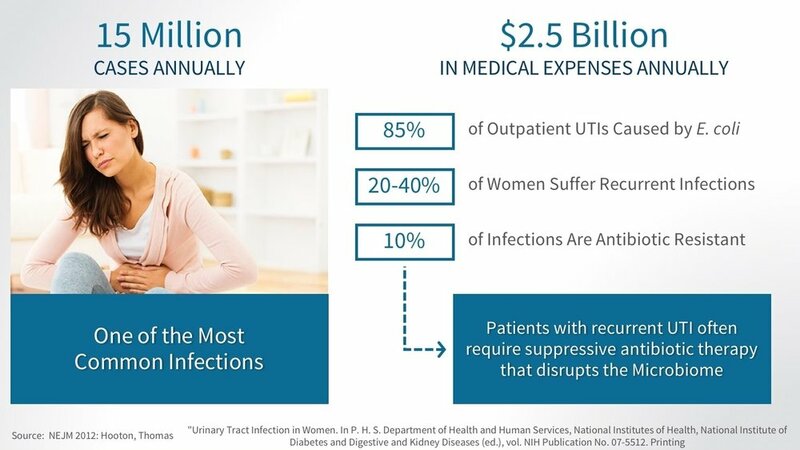 Fimbrion will continue to further develop its platform technology and pipeline with additional narrow-spectrum antimicrobial strategies to combat UTIs and other bacterial infections that can overcome existing mechanisms of resistance and minimize the emergence of new ones. 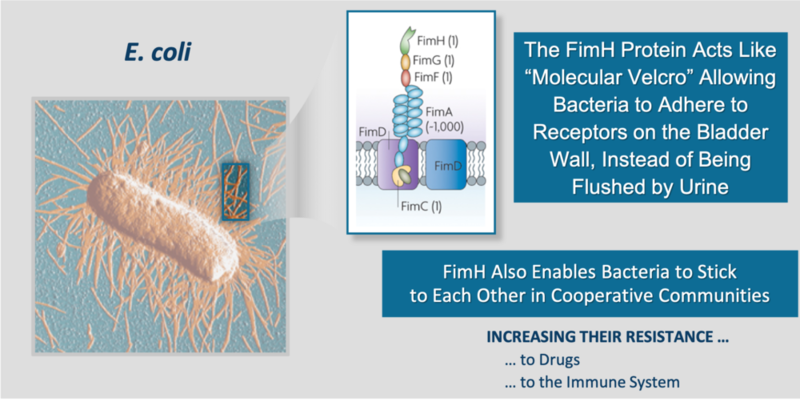 These novel narrow-spectrum antimicrobial strategies being developed by Fimbrion could be effective novel therapies for multiple bacterial infections, while being minimally disruptive to the non-pathogenic, resident beneficial microbiota.